Update: In response to Gaana and JioSaavn dropping their yearly prices to Rs 299, Apple Music has reduced its prices for the individual plan to Rs 99 and family plan to Rs 140. Apple does not offer a yearly plan. 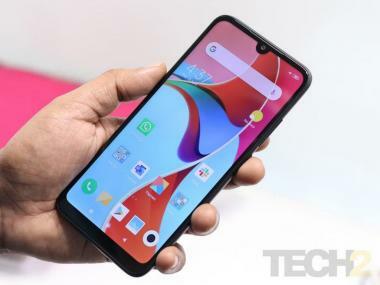 Only two weeks after Spotify launched its services in India, the music streaming industry in the country sees another worthy competitor entering the fray in the form of YouTube Music. With the likes of Apple Music, Gaana, Amazon Music, Wynk and more, the streaming music space has become quite crowded, and with the merger of Jio and Saavn forming JioSaavn, the Indian audience has almost too many options to choose from. While it is true that Spotify bags the title of the most subscribed music streaming platform in the world, dwarfing industry heavyweights such as Apple, Google, Gaana and JioSaavn, YouTube Music is backed by, well... YouTube. With nearly 2 billion users on the platform and an infinitely deep well of content to draw on, YouTube is the biggest platform for streaming music. 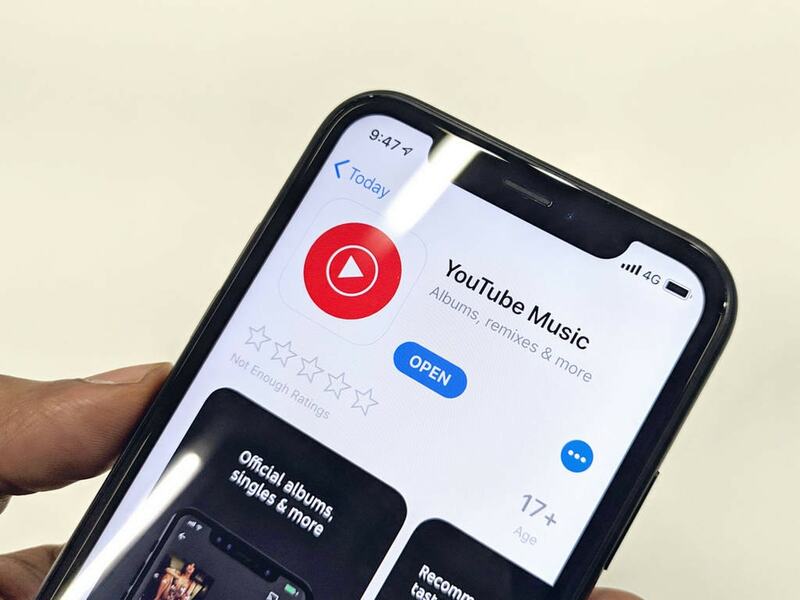 A recent report has indicated that YouTube is the most popular platform for streaming music in India followed by Jio Music and Google Play in 2018. In a market as diverse as India, Spotify will find it difficult to serve everyone. Apps like Gaana and JioSaavn offer music in more than 15 languages while Spotify is bringing up the rear with content in just 7 languages. YouTube, on the other hand, has content in nearly every language you can think off because, well, anyone with access to YouTube can upload something. Better yet, the music videos are just a swipe away. When we come to pricing, it appeared last month that Spotify had done well. The Swedish music streaming service offered packs which start from Rs 13 per day, Rs 119 per month (Rs 129 prepaid monthly) and Rs 1,189 per year. There is also a 50 percent student discount available on the monthly subscription package. Now YouTube has challenged it with a Rs 99 monthly pack for its YouTube Music app and Rs 129 for the YouTube Premium service, which should basically put Spotify out of commission.